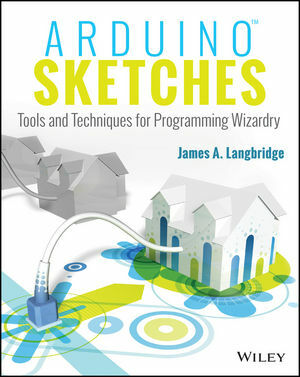 James A. Langbridge is a software consultant specializing in embedded systems and code optimization including bootl oader code, system initialization, and code optimization. He has a history in in robotics, mobile phones, and seismic detection systems, with over 10 years in the aviation, defense, industry and telecom sectors, and served as an R&D consultant for ST Microelectronics and Amtel. James has also been called upon to train development teams and coach junior developers to their maximum potential. A 10-bit device can distinguish 210 different values?or a total of 1,024 values. A 10-bit device can distinguish 2^10 different values?or a total of 1,024 values.